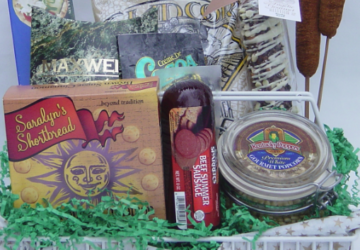 Scroll down for a video excerpt from this gift basket class in Washington, DC. It’s easy for any company to talk about itself in glowing terms. 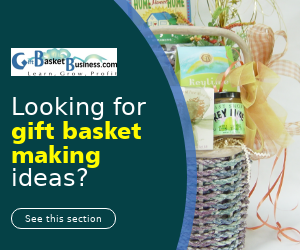 However, at GiftBasketBusiness.com, it’s better for you to learn about who we are through the words and emotions expressed through designers who have experienced our resource materials and consulting services. 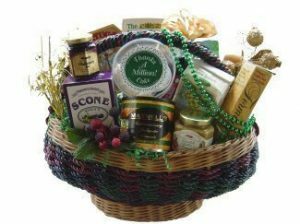 “I am overjoyed to own my own gift basket business and I just wanted and needed to thank you for the part you’ve played in this. More than anything you gave me the confidence I needed to persevere and keep moving in this new direction. I want to thank you for paving the way, and this is not an overstatement, I don’t know if I would have taken the plunge and started my business had it not been for you. 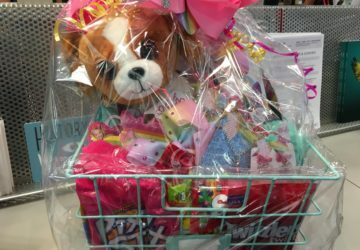 “I just wanted to say thank you for your wonderful help with gift basket design and how to start a gift basket business. 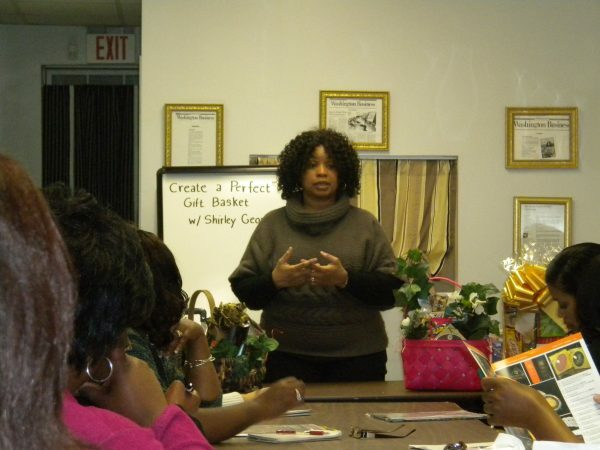 Your help reinforced the training, as well as offer new ideas on containers and occasions for baskets. I am thankful that you have shared your knowledge of the industry with beginners like me. 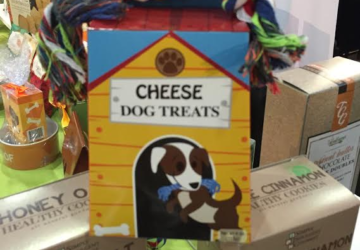 “Thanks for the inspiration to help “kick” start me in the gift basket industry. 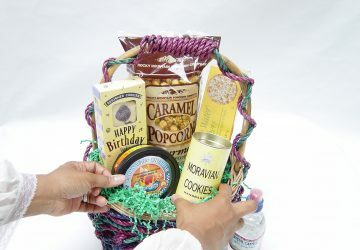 “Thank you so much for your coaching time to talk to me about marketing and the gift basket business. I truly appreciate your willingness to guide others in the right direction. “What a lovely surprise to receive your brand new book. 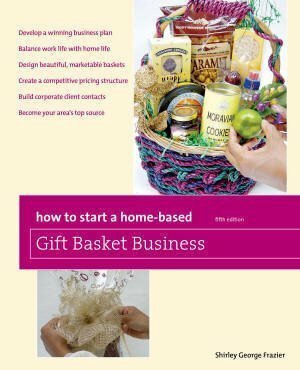 It’s very professional and makes it seem so easy for any reader, even a beginner to create a beautiful basket. Cheers. 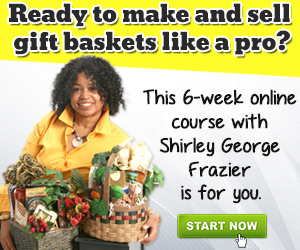 Want to schedule Shirley George Frazier to appear at your next event? Contact her here.